(Monthly) CS:GO Tournament, Fairfax, VA: The Cave Gaming Center | Community. Reviews. Pwnage. 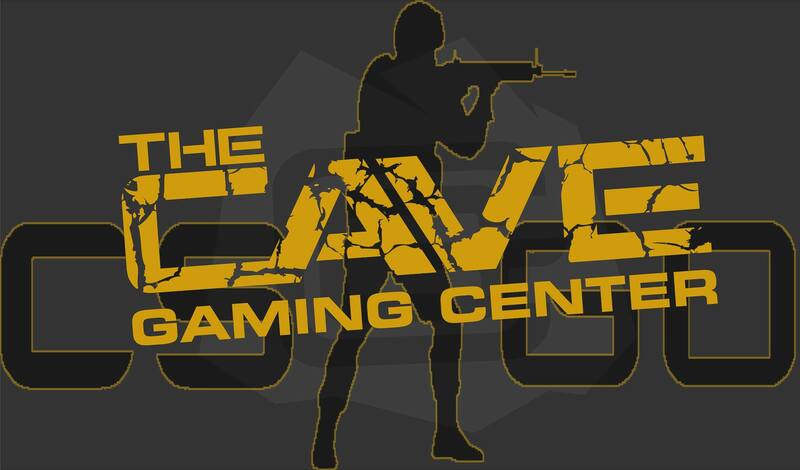 The Cave Gaming Center Monthly CS:GO Tournaments! This our our INAUGURAL (First) CS:GO tournament. We hope to provide a fun, friendly, and competitive tournament and will always be looking to improve our tournaments from here on out. We incourage for players to provide feedback after the tournament to help us improve (Both the good and the bad). -A total of 16 maximum teams are allowed to enter. -When Registering, Captains of the team will create a team with a TEAM name and password. After registering the team, you can go to the TEAM page and invite your teammates to join your TEAM for the event. ONE ticket per person, FIVE tickets per team. -Registration confirmation is between 10AM-12PM January 23rd, 2016. Failure to confirm your team’s registration within the time-frame will result in a disqualification and a FFW for the respective team who were to play the disqualified team. 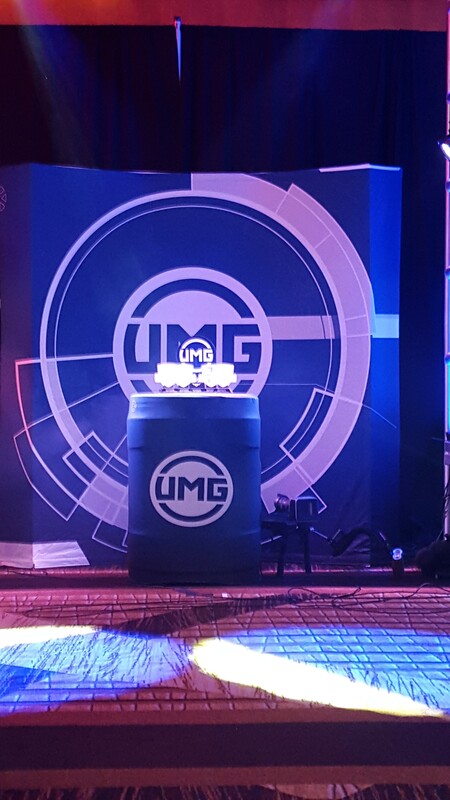 -Players will be given 5 minutes to setup and 10 minutes to warm-up before their respective matches. 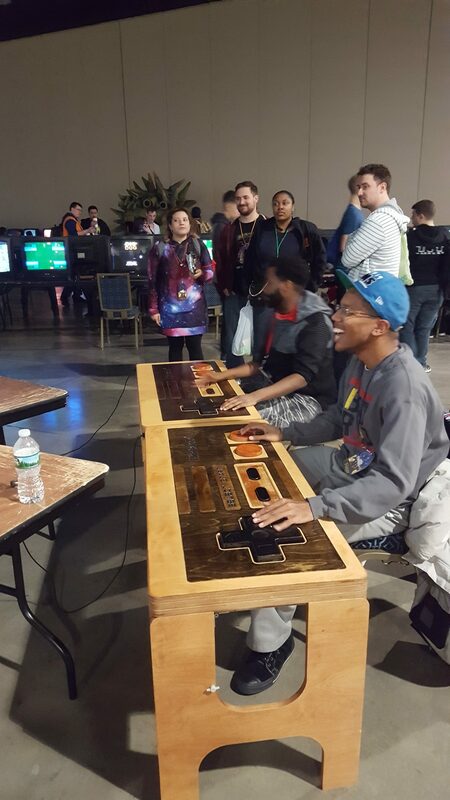 Players are responsible for bringing their own Mouse, Mouse pad, and Keyboard. Any technical faults of a players device are on the players and are responsible for bringing backups if they so need. -Unless the match is being streamed, it is up to Team Captains to pause matches, take screenshots at half, report scores, and ask for assistance during a pause if need be. -5v5; Players may play with 4 players, but no less. Ringers are allowed, but not from other team players who are signed into the tournament already. -Any Technical issues that happen to a player mid-game I.E. – Computer shutting off, freezing, mice/keyboards not working, etc. can happen. Players who experience these issues may issue a next freeze-time pause to fix the issues. This pause must be initiated by the admins and only during freeze-time. Players/teams who fail to call for a pause early enough will have to wait until next freeze-time of the next round. Each team is only allowed 3 technical issue caused pauses during each game. -Each team is allowed 1 tactical pause per period. Also, each team is allowed 1 tactical pause per Overtime set. The pause must be called for by the team’s captain and must be before the next rounds freeze-time. -Any players acting disorderly (I.E name calling, abuse of computers, threats, physical abusive conduct, or whatever is deemed suitable for disqualification by the Admins or Tournament Organizer) will have them and their team disqualified from the Tournament and will have to leave the venue IMMEDIETLY. There will be NO tolerance for this sort of behavior. -Only a maximum of two ringers (subs) may be switched out throughout the entirety of the tournament. Captains of the team must notify the admins/TO of the tournament about the switch. -Because of this, 3 of the original team members must present during the competition’s entirety and must play in all of the games. If an extenuating circumstance occurs, then there is a chance for leniency in the rule but, this is not likely. -Ringers for a ringer IS allowed BUT counts towards the maximum of the two ringers total rule. -Ringers are only allowed to sub in for a team member IF the team member has to leave or be gone for a certain amount of time. Teams may NOT switch in ringers for different maps or to play against different teams. -If a ringer is used in replacement of a team member, the team member must let the admins/Tournament organizer when they will be back or if they will be back. If the team member has to leave, the ringer may play for the rest of the tournament.